I live and run a small business in Scotland uk. 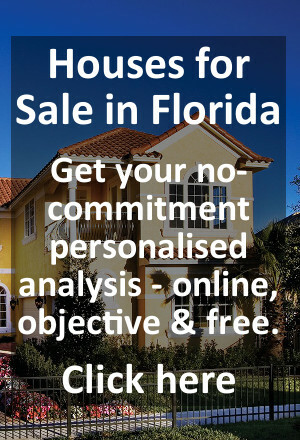 how do i buy property in Kissimmee area? I’ve only just seen this question – apologies for not finding it before – and I’m more than happy to try and help if you’re not already progressing things. We have worked with many Scottish clients (and I’m from the UK originally so we speak almost the same language). Please click on the web references link below to see if our web pages answer your questions – otherwise we will be delighted to follow up if you complete our Contact Us form. We can call you if you send us a phone number.